Showing results for tags 'mask'. 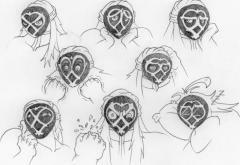 Which Foreteller wears the best Mask? Run. Run away and never return.